Botox is a cosmetic procedure that is injected to diminish frown lines between the eyebrows, horizontal lines on the forehead, crow’s feet around the eyes, and the muscle that brings down the corner of the mouth. Restylane and juvederm are injectable fillers. 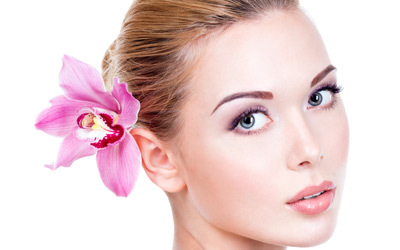 Restylane and Juvederm are used to fill wrinkles, accentuate eyebrows, enhance lips, and smooth under-eye hollows. Thinking of some cosmetic dermatology? Call us today! Laser hair removal can remove unwanted facial and body hair both safely and effectively. Removing unwanted hair with the laser takes a few office visits. Afterwards, patients are free of the unwanted hair for several months and even when the hair begins to grow back, it is noticeably less hair than before. It also tends to be finer and lighter. The areas that can be treated are the back, bikini area, chest, face (upper lip and chin), neck and shoulders.